Cabinet depths range form 120mm for our standard range through to 170mm for the wall recessed cabinets. 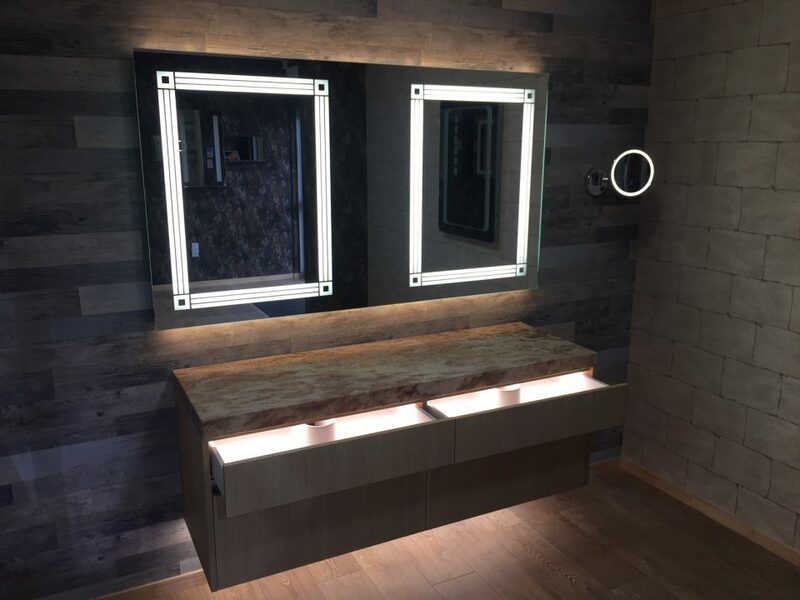 These recessed cabinets allow you to store larger products without the intrusion into the bathroom space above or below the basin. 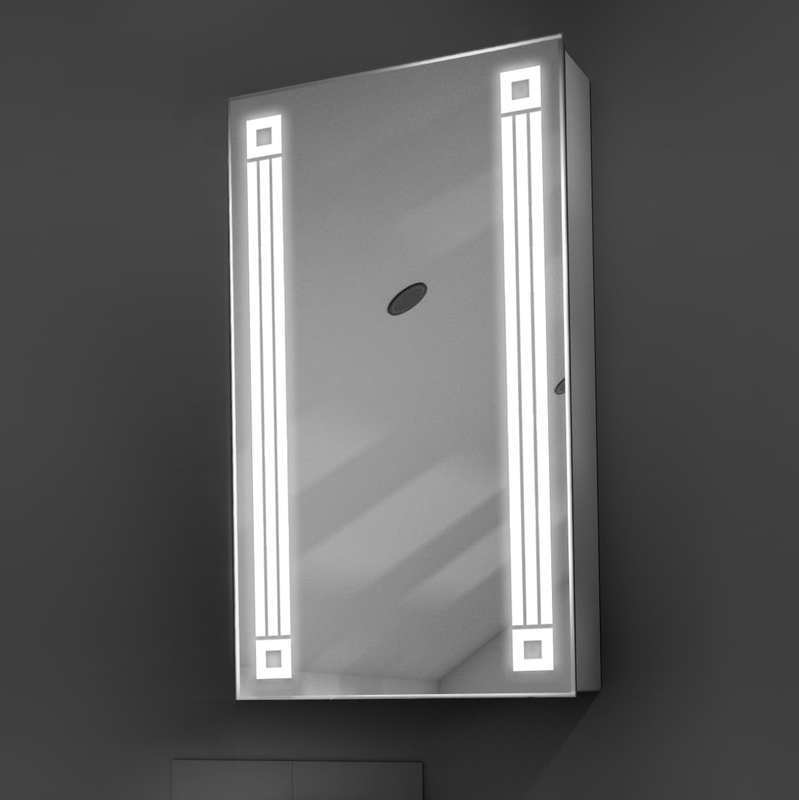 Our LED bathroom cabinets range is especially appealing to our senior citizens in Retirement villages where they don’t need to bend down to access their toiletries in an 'under the basin' vanity. 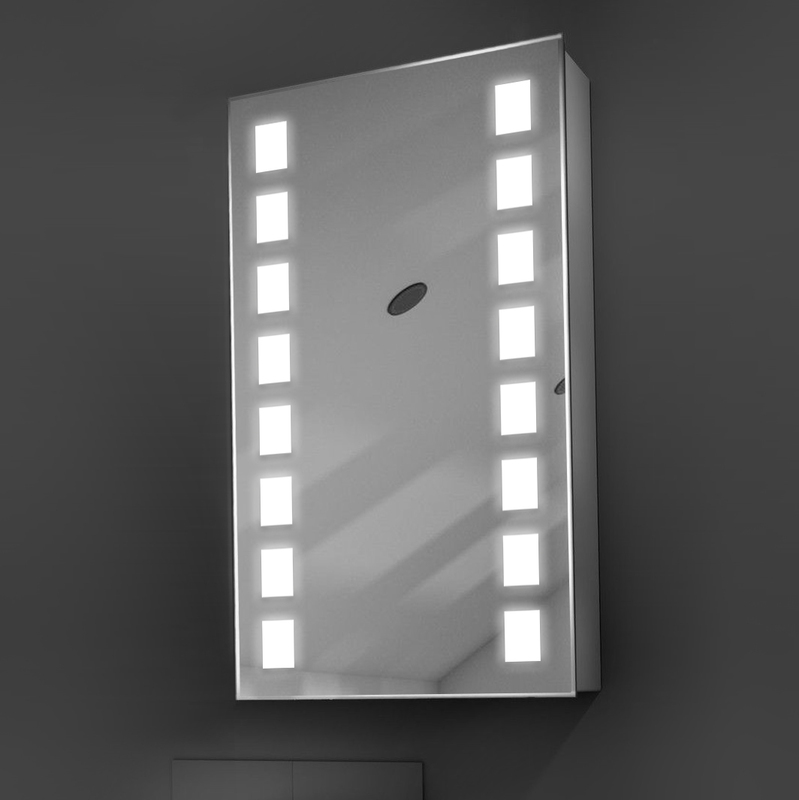 This product range is also great for apartments where space is at a premium! 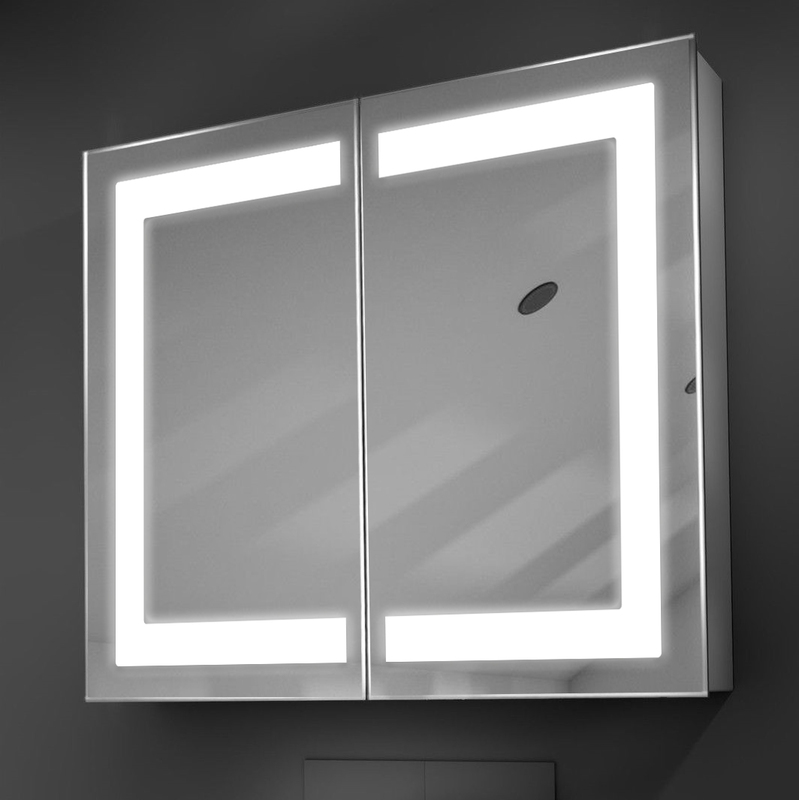 Like our Mirrors, all UniLED cabinets are manufactured to the highest quality at our facility in East Tamaki, Auckland. Do you have specific requirements or requests? 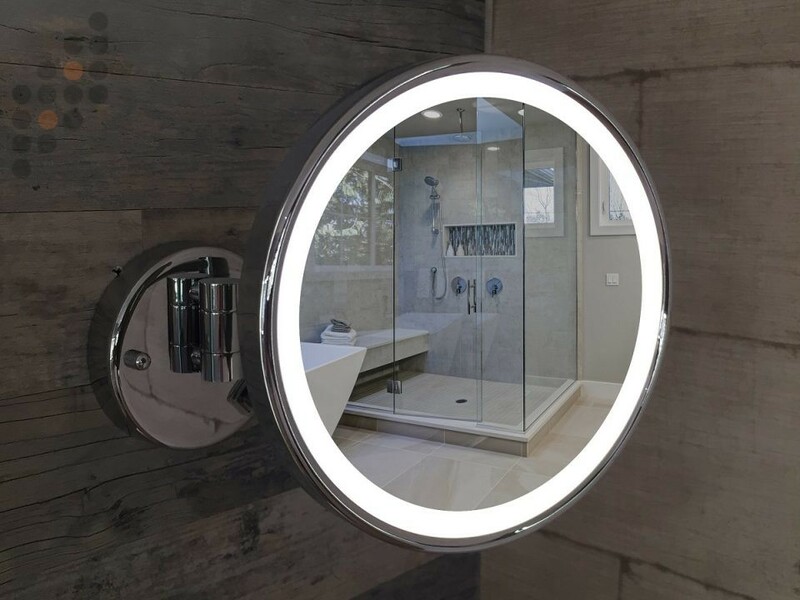 UniLED can offer a bespoke solution where you choose the features and specifications to suit your needs. 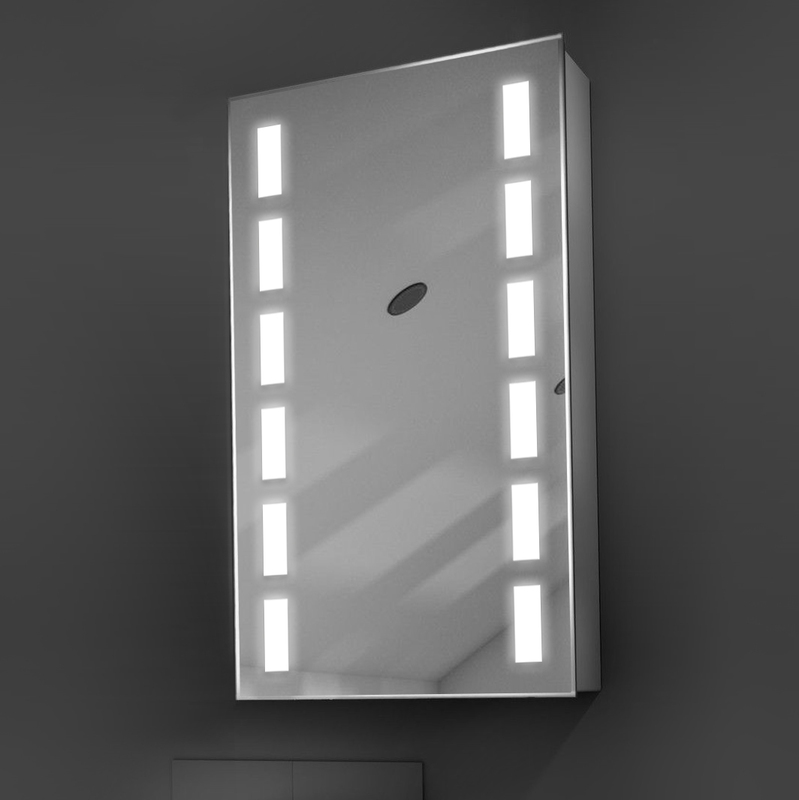 You can choose a standard LED design below or create your own one off design.